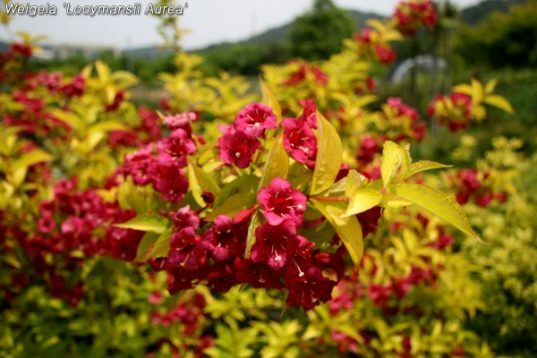 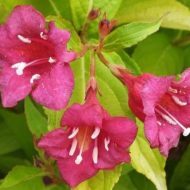 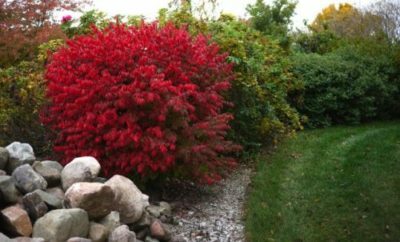 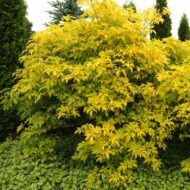 Golden Weigela is native to Asia, this is a tough and easy to grow deciduous shrub. 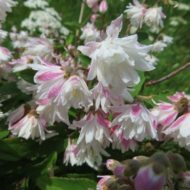 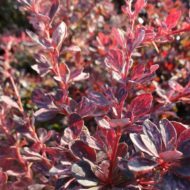 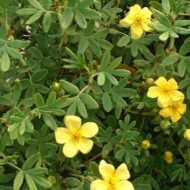 Medium in size, its arching branches of yellow-green foliage are decorated with pink funnel shaped flowers in the summer months. 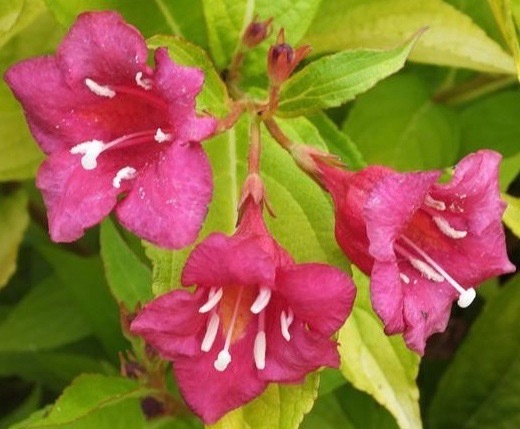 This plant attracts pollinators and hummingbirds.